Trinh Thi Ngo, who died in Hanoi on 30 September 2016 aged 87, was known as Hanoi Hannah, and was famous for urging American GIs to leave her country during the Vietnam war. The message she sought to send to the invading soldiers was: “You are fighting for an unjust war and will die in vain,” Ngo recalled in her Memoirs. In effect, during the course of the Vietnam war, some 58,000 US troops lost their lives – in vain, as Hannah had warned them. Hannah joined VOV in 1955, the year after the communists, led by Ho Chi Minh, had ousted French imperialism from the country and taken power, after years of guerrilla warfare. 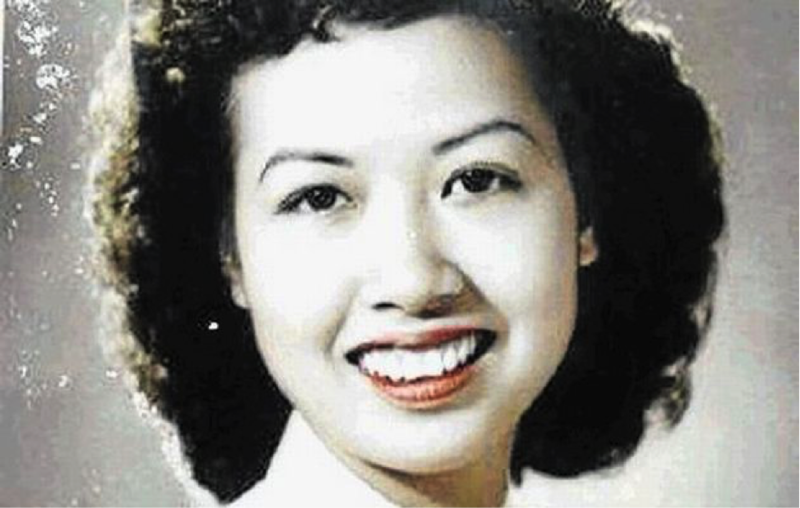 When US imperialism invaded she was from the outset of the war, a fervent Vietnamese patriot anxious to do her bit to make a difference to the war effort. “I thought it was time for me to do something to contribute to the revolution,” she said. She also read clippings from American newspapers and magazines about anti-war demonstrations in the United States — “we thought if we used the American magazines, it would be more convincing” — to remind the troops of how unpopular the war was back home. As part of her programs, each 30 minutes long, Mrs. Ngo would announce the names of American soldiers who had died in battle the previous month. In an effort to wipe out these broadcasts, the US military ordered an attack on the radio transmitter in a Hanoi suburb, but failed to silence the voice of Hanoi Hannah who continued her broadcasts until the Paris Peace Accords rendered them unnecessary. After the Vietnamese victory in the war, Mrs Ngo went on to lead a long and productive life in the country she had helped to liberate.